Get your account today and try Billoid for 30 days free of charge! We are proud to be trusted by many big players of the industry as their billing intelligence solution. 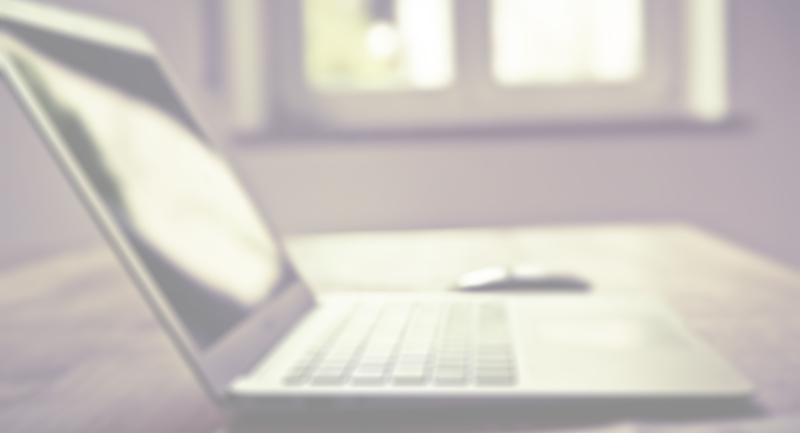 Billoid provides you with huge time savings by automating your billing process, giving you full control on your cash flow while you are staying compliant with any tax legislation at the same time. Billoid helps to bill all advertiser and affiliate data - even if you change past revenues. Even if Billoid is a comprehensive solution, it is easy to use for you and your team. Billoid is available worldwide and can be configured for all countries easily. You are completely free to get your layouts designed and your billing preferences set up. Mostly, our invoicing round of all publishers takes 5 minutes including the document generation, sending them out and provide our accounting with the export data. Billoid has provided great service throughout the implementation process. They have made all the effort to adopt their systems to meet our requirements, in order to reach top quality invoice management. We are very pleased with Billoid and I can highly recommend their services. We have found that Billoid is very easy to customize and saves a great deal of time. While HasOffers is a very reliable tracking platform for our business, Billoid provides KissMyAds with an excellent complement by taking care of billing. 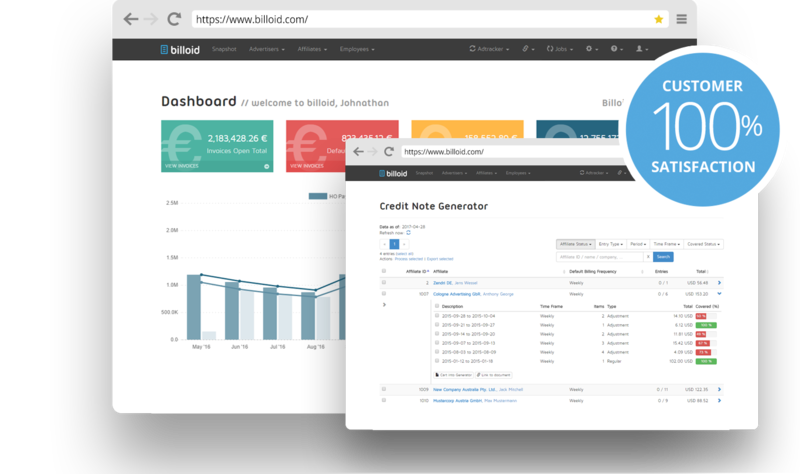 The clear structure of Billoid helped us to develop a more efficient invoicing and dunning process. We at Spyke Media have registered relevant time savings, giving us the opportunity to focus on additional tasks related to our core competence.